The Silencer Shop in Austin, Texas is the largest distributor of silencers in the USA. They also lead the way in innovation. ATF and NFA are daunting challenges for the newbie. 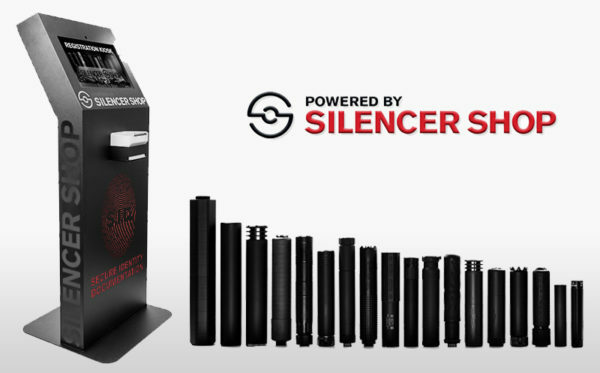 The Silencer Shop is the easiest way to purchase your first suppressor. Powered by Silencer Shop is the most advanced program in the country to purchase a suppressor. This represents their move from retail store to a distributor-focused business. What it means for you is that you can work with your local gun shop to have access to the Silencer Shop’s complete inventory – including exclusive models. It is really quite simple. 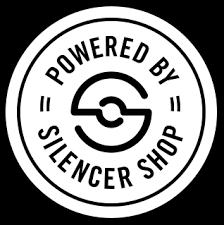 Purchase your suppressor at the Silencer Shop and then select a local dealer at checkout. 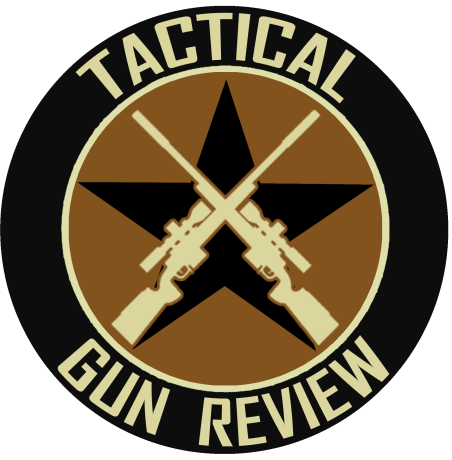 You get the convenience of supporting your LGS while relying on the Silencer Shop’s expertise in handling all of the ATF paperwork. Welcome the Secure Identity Documentation (SID) Kiosk! We all know there has been a bit of turmoil surrounding the national legislative efforts regarding silencers. The rules have changed especially regarding NFA Trusts. The SID Kiosk is located at approximately 300 local gun shops and allows you to easily complete the transaction – including fingerprints and photo. NFA Gun Trust. 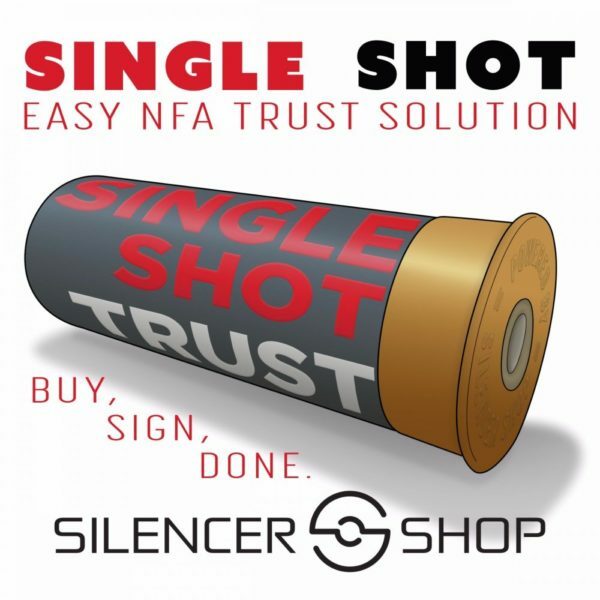 The Silencer Shop partnered with a top NFA attorney to create a simple NFA Gun Trust that is valid in all 50 states. This is the simple, inexpensive way to create a solid NFA trust. Single Shot Trust. The simplest option. One Trust per silencer. Single Shot Unlimited Trust. Buy Once, Cry Once. This is a subscription service for the Single Shot Trust. Buy once for a lifetime. ATF Form 1 Service. Building a Short Barreled Rifle? For a modest fee, you can have the Silencer Shop complete the application for you using your previously entered data. And of course, the SS sells Stamps! Dave, Gary, and the boys are revolutionizing the way silencers are distributed and sold.